Dullstroom, Machadodorp, Belfast and Watervalboven are four little towns in the eMakhazeni municipality in Mpumalanga that might be described as holiday-maker heaven: famous for the gentle art of fly-fishing, nestled in mountains and lakes and forests, with a dewy climate and wild lilies that grow on the mountainsides. But Heaven has had a bumpy ride for the last few years, with constant protests and service disruptions and a steady decline in town infrastructure. And for the last four months, Heaven has not been functioning at all. By NIKI MOORE. At the beginning of last year, municipal workers at eMakhazeni went on an unprotected strike. The reasons for the strike are multiple and complicated: relations have been strained between the council and their workers since 2012. In fact, as far back as 2009 the national Department of Local Government launched a R20-million enquiry into service delivery protests in the region, although it has never released a report. The rate-paying citizens of these towns, heavily dependent on tourism and holidaymakers as their only source of income, have only had intermittent municipal service for more than two years and none at all for the last four months. Private contractors fix the electrical outages at their own expense, private residents cart away the refuse to the dump, civic groups fill in the potholes. The council is completely dysfunctional, and residents and businesses have decided that enough is enough. Last week, business and residents of the town met to discuss what they could do to kick-start services and prevent further damage. They could get a High Court order to compel the police to protect their strategic assets, but this would cost R80,000. Another option was to declare a formal dispute with the town, put their rates and taxes into a trust account and take over the services themselves. 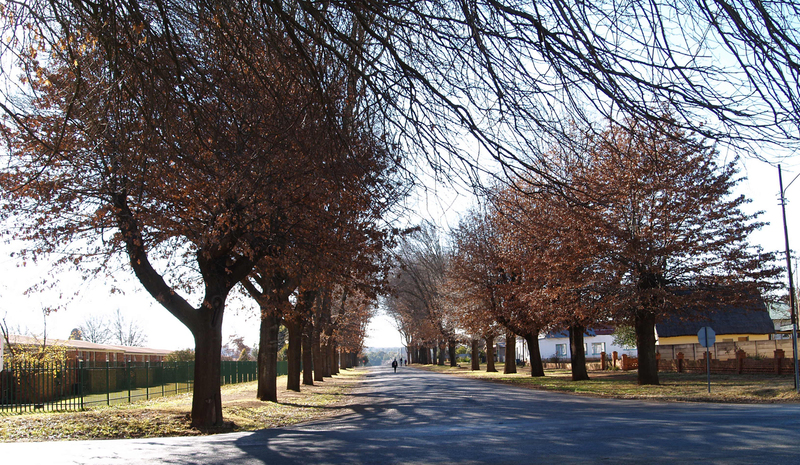 Withholding rates might sound an attractive option for fed-up ratepayers, but according to citizen pressure-group AfriForum, it won’t achieve much. The problem with option three, as seen in the North West, is that the remaining residents who do not have the wherewithal to relocate, are faced with unemployment as businesses close, rising costs of living as the need for travel to neighbouring towns increases, and even further deterioration in services. It is not a happy scenario. STOP PRESS: According to unconfirmed reports on Tuesday, the eMakhazeni municipal strike is over, and the municipal manager, Mrs Thandi Shoba, has been fired. One of the reasons given is that the municipality obtained a qualified report in 2012/2013 – however, if that is the case, then 90% of municipal managers in South Africa could face the chop. It is more likely that the MM was fired to placate SAMWU, and possibly as a result of two years’ worth of protests and petitions from residents and ratepayers. Someone, finally – perhaps – is listening.